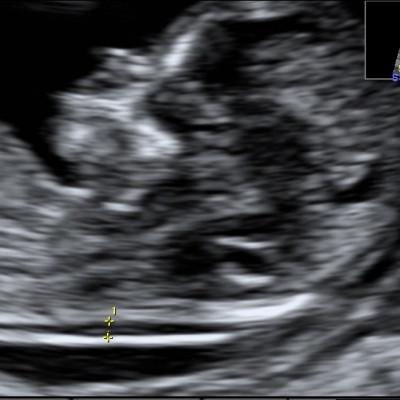 Prenatal cardiology definition of critical heart disease of the fetus and infant. 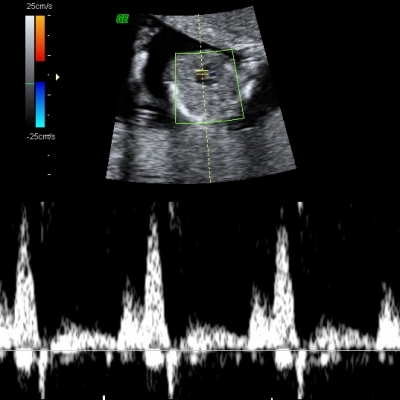 Retrospective cohort study if prenatally diagnosed fetal coarctation of the aorta: prenatal diagnosis improves neonatal outcome in severe coarctation. 5. Department of Diagnoses and Prevention Fetal Malformations Medical University of Lodz, Lodz, Poland. The Polish National Registry for Fetal Cardiac Pathology: organization, diagnoses, management, educational aspects and telemedicine endeavors. 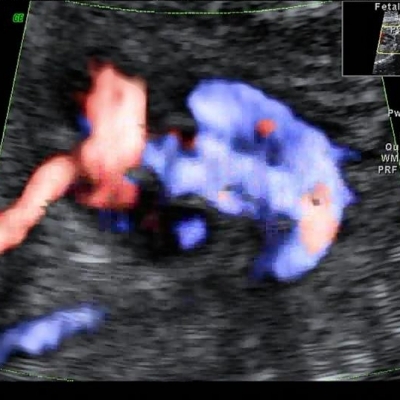 The three-vessel view in the fetal mediastinum in the diagnosis of interrupted aortic arch. 1. Children’s Hospital of Philadelphia, Philadelphia, Pennsylvania USA. 2. Department of Pediatric Cardiology, Polish Mother Memorial Hospital Research Institute. Lodz, Poland.